NARS 2018 Advent Calendar – Available Now + Full Spoilers! 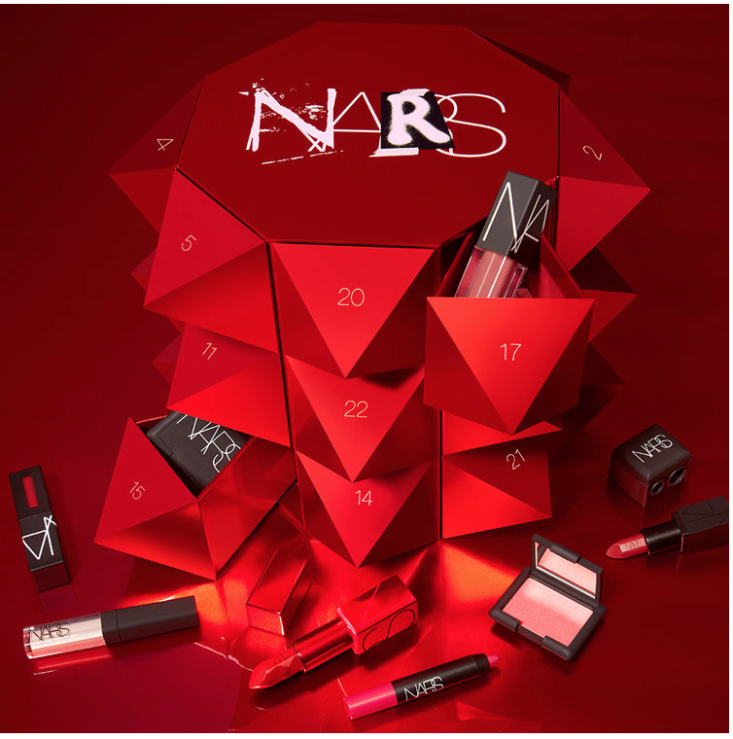 The NARS Advent Calendar is available now! Most NARS minis run between $10-13., and there are 10 minis. The sharpener is around $6. It looks like there are 2 full-sized Audacious lipsticks, which are around $34, 2 full-sized blushes at around $30 apiece, 2 medium velvet lip glides, which I’d guess run about $17, a full-sized Larger Than Life eyeliner, around $26, and a kabuki brush, which runs around $42. What’s the actual value of this? Good deal IMO, esp if you wanted gifts or stocking stuffers for others. Looks like they are back in stock. No, it’s out of stock. Wowzers!! Glad it’s sold out because it’s tempting. Cute box and I love NARS but too many minis for the price point. I would rather pick a few full sized items in colors I like instead. 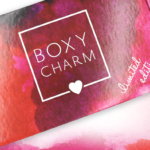 wow, this is fist advent in 2018 that sold out. I am impressed. That has to be the cutest box for an advent calendar ever! I want it just for that!